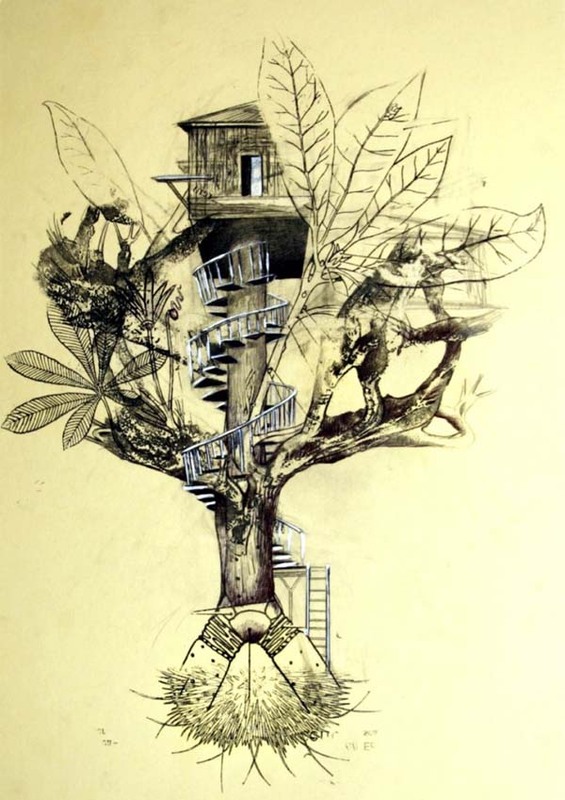 More and more treehouses are inspiration for the artists. 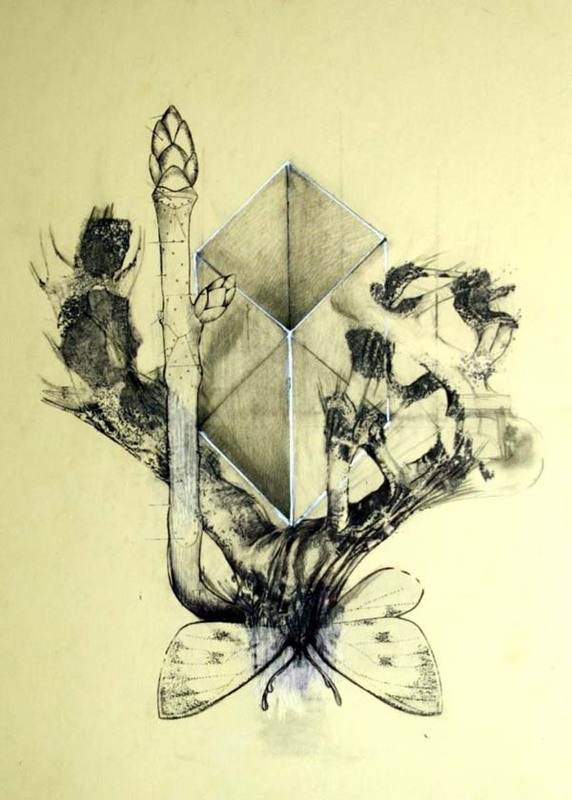 These are the masterpieces of the italian artist Leonardo Magnani from Florence. 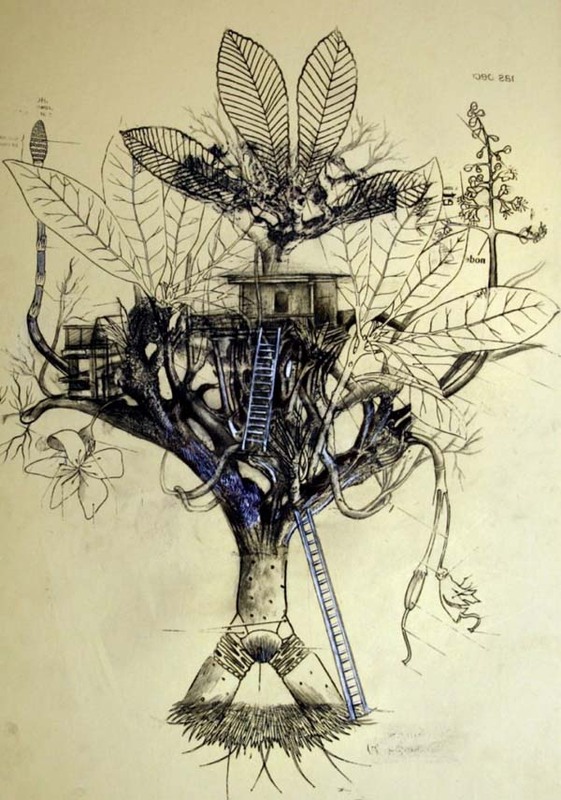 Three different way to see a treehouse with the name: “Treehouse Desire And Inaccessibility to your past“. Pic by Leonardo Magnani. All rights reserved.